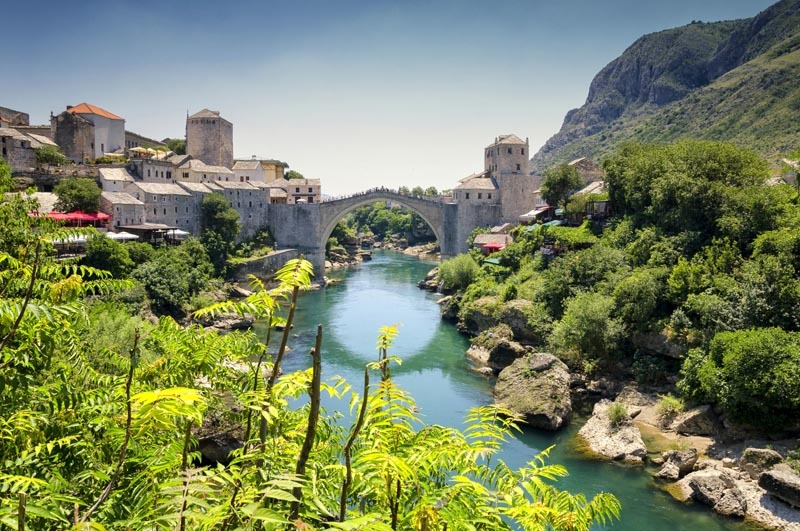 A treasure trove of history and off the beaten path natural wonders, Bosnia and Herzegovina is where East meets West on the Balkans Peninsula. 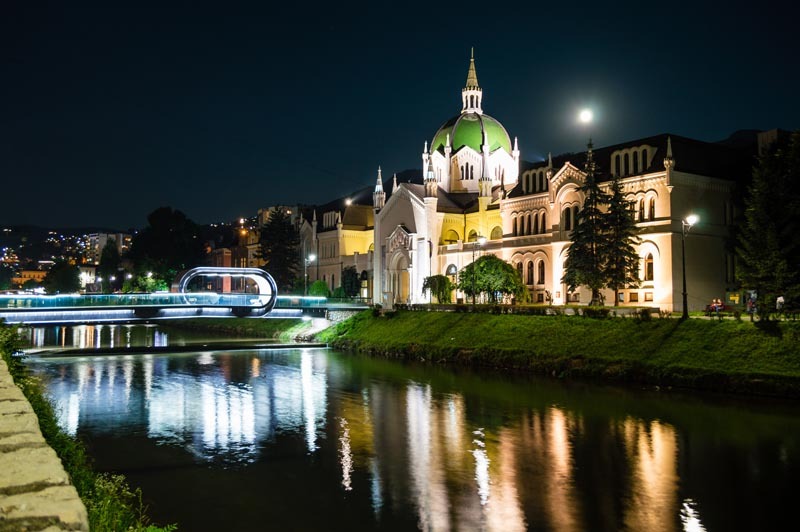 Still somewhat undiscovered by travelers, Bosnia and Herzegovina is a treasure trove of both natural and cultural riches. 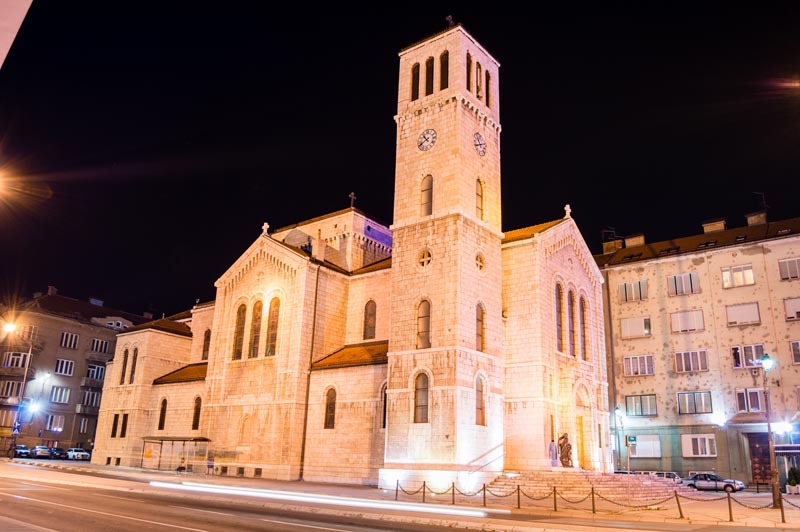 Situated in southeast Europe, this is the land where east and west have been meeting for centuries, apparent from the range of architectural styles around the country. 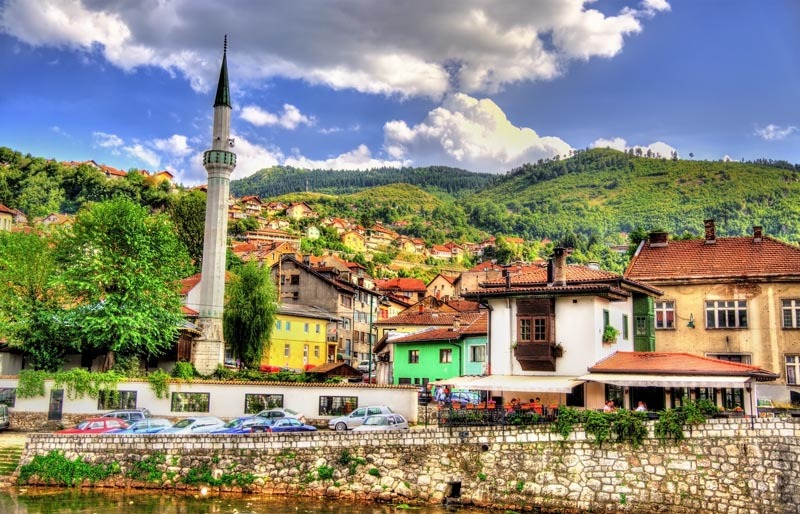 The mix of influences can be seen in cities like Sarajevo and Mostar, both gaining favor with travelers for their own reasons. 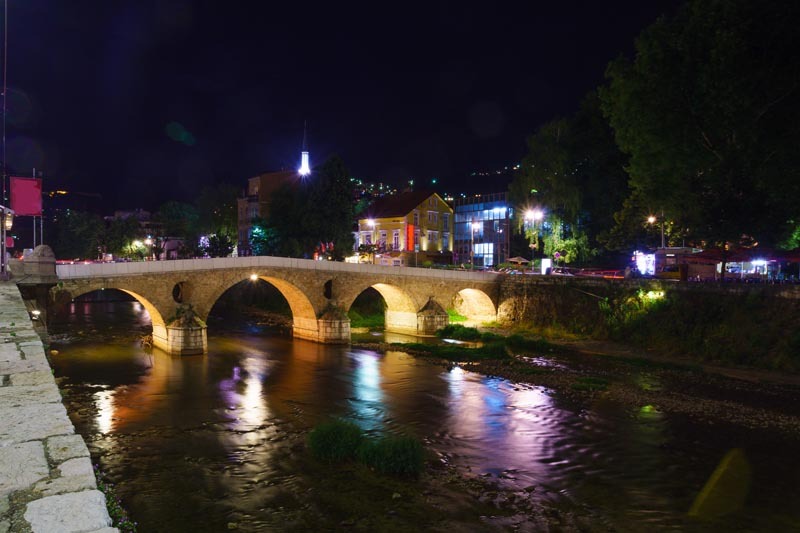 Mostar’s Old Bridge over the Neretva River has been drawing visitors for past decades, as well as the colorful center city bazar in Sarajevo. 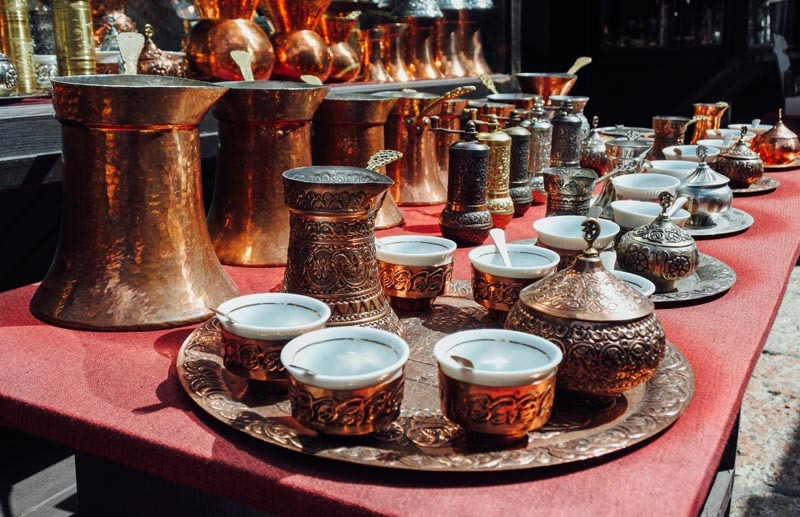 Those in the known will explore the wine roads of Bosnia and Herzegovina, and will not leave the country without trying some of its delicious foods. The landscapes around the country are as intriguing as the land’s history, offering stunning canyons, snow topped mountain peeks and winding rivers. Travelers that do make their way to this beautiful destination will discover a somewhat of a regional secret, that it is the extraordinarily friendly and hospitable people that will make their visit so special. 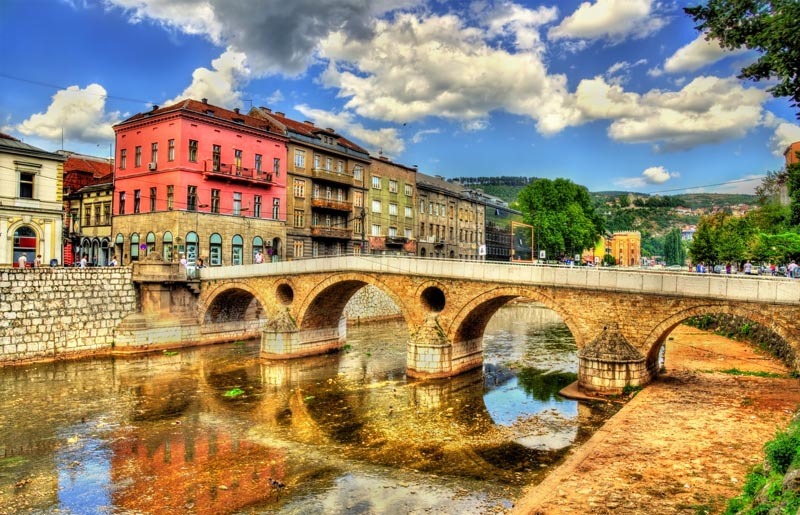 Adoring the Miljacka River among the Dineric Alps, Sarajevo is the heart of Bosnia and Herzegovina, winning all those visiting with its approachable humor, perseverance, cuisine, coffee culture, and exceptionally rich cultural heritage.